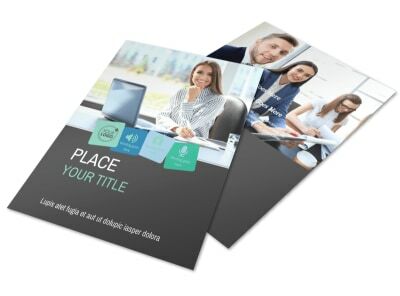 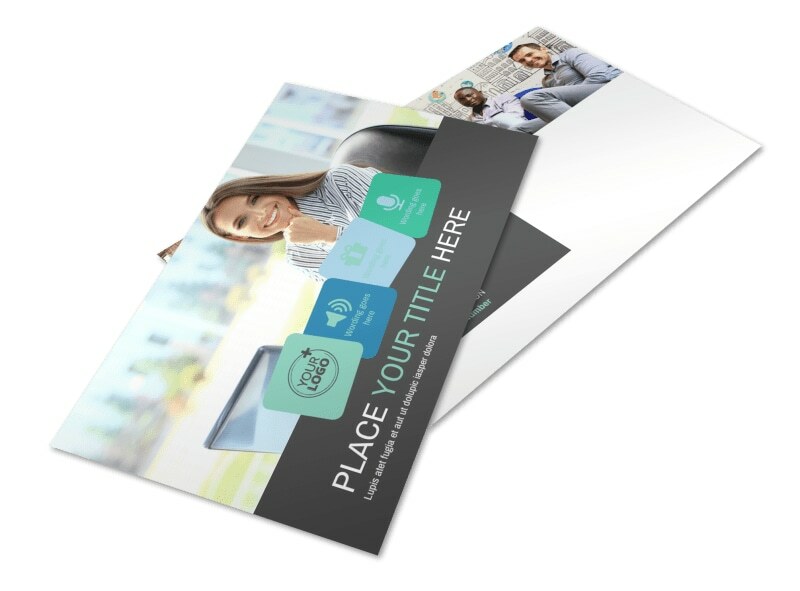 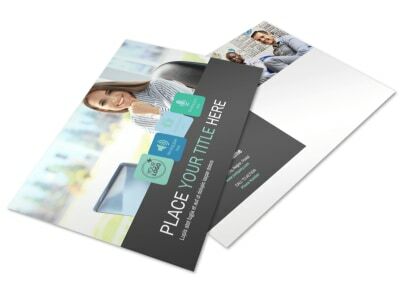 Customize our Marketing Agency Postcard Template and more! 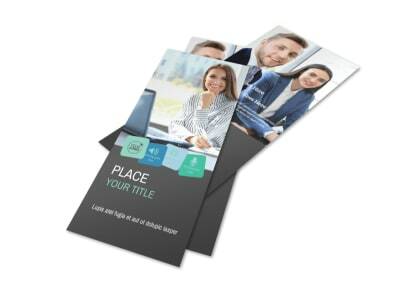 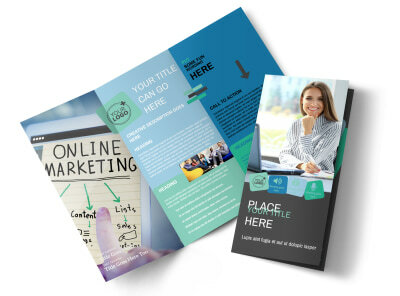 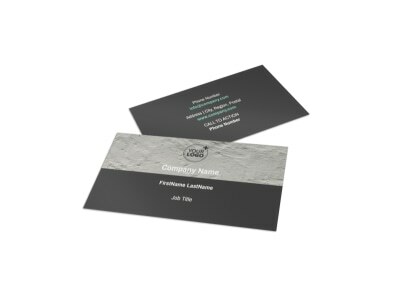 Let people know about your off-the-chain marketing skills with a marketing agency postcards. 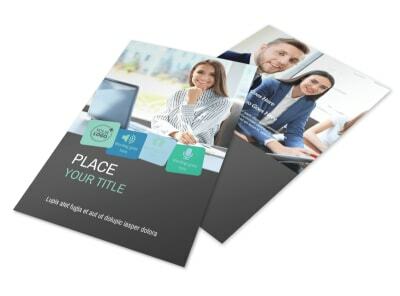 Drive sales in by taking a personal approach and letting potential customers know what your agency's skill set is and how you can help them promote their business. 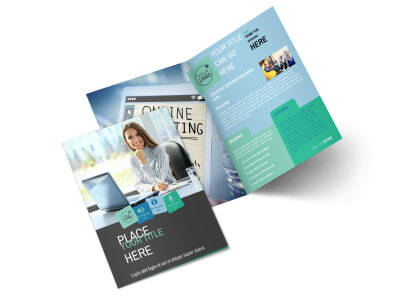 Choose from different fonts, colors and add pictures for a personalized touch. 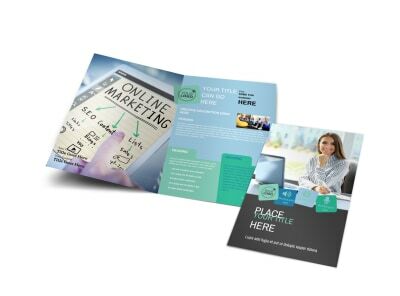 Print where you are for instant distribution or let us do it for you for added efficiency.